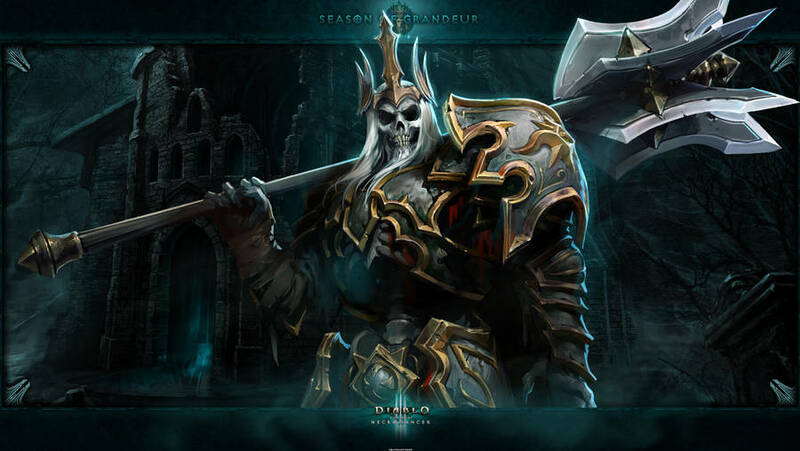 The next season wallpaper is ready to go for the next season of Diablo 3.The Season of Grandeur: the season buff is the ring of royal grandeur this time around. Hey man, I used this picture in a FB group to annonuce Season 16, hope that's ok? Thats great thank you for giving cred and enjoying the wallpaper.